Bimmerworld has arrived and are working at the shop to get race ready for this weekend at Kansas speedway! 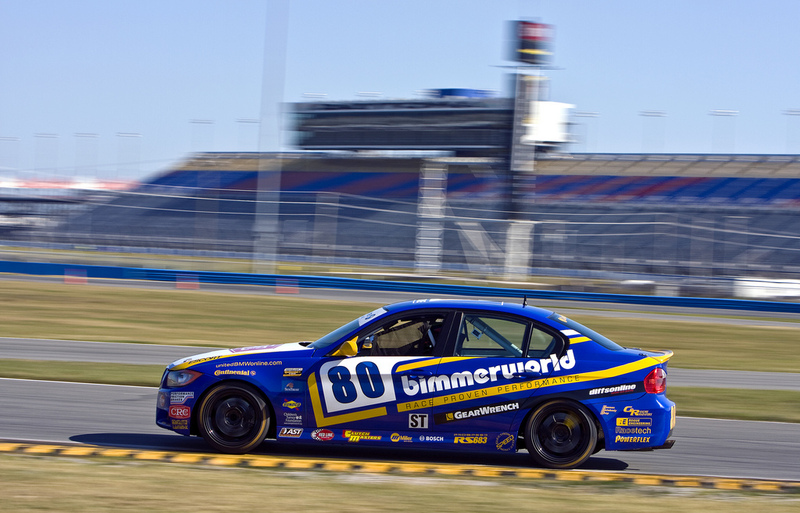 BimmerWorld Race Team Coming to Butler C & D August 15th! Come Meet the Drivers and See the Cars! Come welcome James Clay and the BimmerWorld race team on Thursday night, August 15th, at 6:00 PM at Butler Collision and Damage (5747 Kessler Lane, Merriam, KS). They will be showcasing one of their race cars to our crowd and will be available for autographs and conversation before their Grand Am series race at Heartland Park on August 17th. For more information visit http://www.bimmerworldracing.com/events.html. Drinks, snacks and family fun provided. Butler Collision & Damage has a New Website! Thanks for visiting our new website, which allows customers to learn more about the services we provide and request appointments online. Please enjoy browsing our site, and take a look at some of our previous in the gallery below. 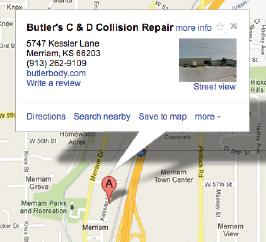 Be sure to visit our state-of-the-art facility located at 5747 Kessler in Merriam, KS. See you soon!